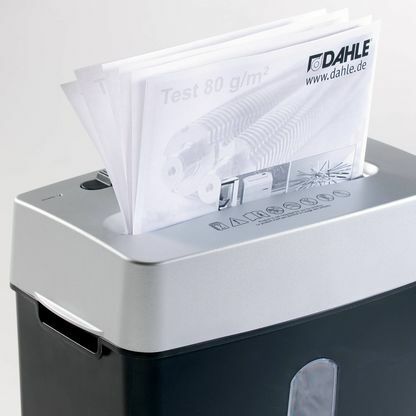 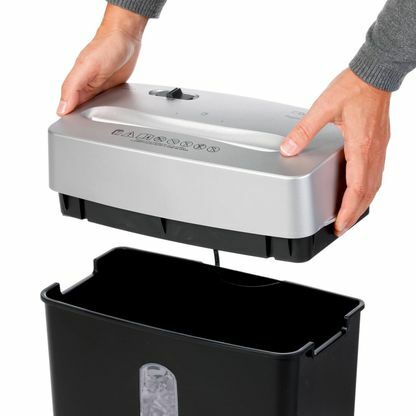 The Dahle PaperSAFE 22022 shredder is oil-free, maintenance free, and remarkably hassle-free. 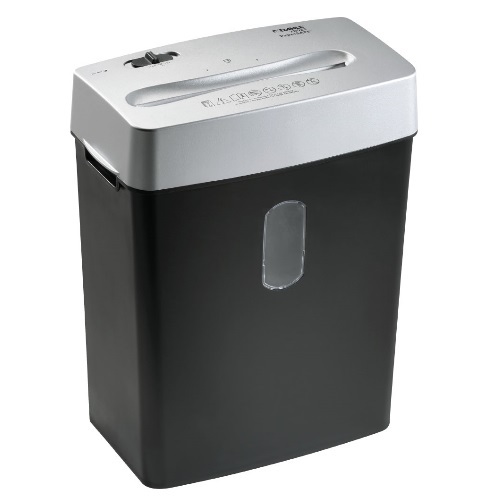 It offers best-in-class features and noise reduction to support a productive work environment. 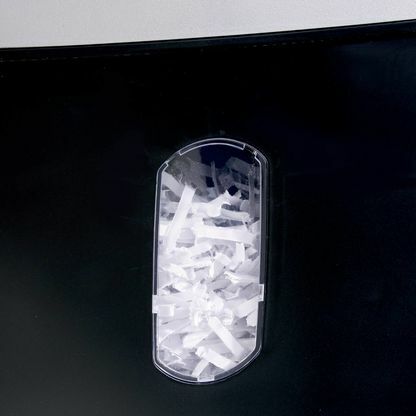 Oil Free / Hassle Free Shredding: Maintains performance without maintenance. 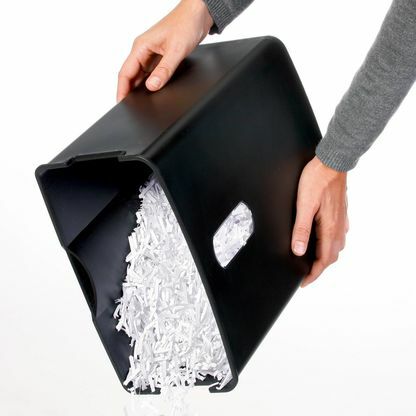 Dimensions: 15.5" x 12.5" x 7"